In our day-to-day life, smartphones, laptops, and other electronic devices play a vital role in our life. And we even can’t think of our life without these gadgets. However, protecting these costly smart devices from damage, burglary or theft is quite tricky sometimes. So, today I have come with a topic that will save you from these. 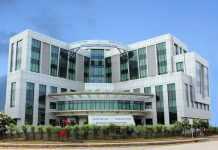 Today’s topic is Times Global Insurance Company, which provides iPhone, mobile, laptop insurance in India. What Is Times Global Insurance? 1 What Is Times Global Insurance? 2.3 What Does the Insurance Company Cover? 3.3 What Does the Insurance Company Cover? 4.3 What Are Covered Under The Plan? 5.3 What Does The Company Cover? 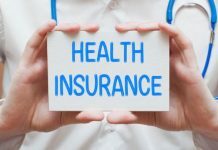 We all are familiar with health insurance, travel insurance, life insurance, and so many more. But what is this Times Global Insurance? You too might be thinking so, right? Well, let me explain it to you…. The Times Global Insurance Company is a leading mobile, laptop insurance corporation in India. This company provides insurance cover against water spillage, accidental damage, and theft of the smart device. This company does not come with any exclusion. So, it’s a user-friendly insurance policy for your smart device. This company has separate insurance plans for Tablets, iPhones, Smartphones, Laptops, iPad, etc. high-end devices. Unlike the other insurance companies available in India, the Times Global Insurance doesn’t have any exclusion under its policy terms & conditions. 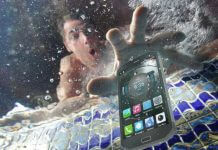 Times Global Insurance Company offers smartphone insurance for each handset of a different brand. Under this insurance plan, the company covers theft of the phone, screen damage, or motherboard damage, etc. So, having smartphone insurance is to be tension free. 50% refund of 2nd and 25% refund of 3rd-year premium amount only if you have not made any CLAIM before. What Does the Insurance Company Cover? Camera Failure, battery Failure, Touchscreen Malfunction, Liquid Damage, Charging Part Failure, Headphone Jack, Home Button Failure, Cracked Screen, etc. are covered under the smartphone Insurance plan. The expenses of smartphones are continuously rising day by day. 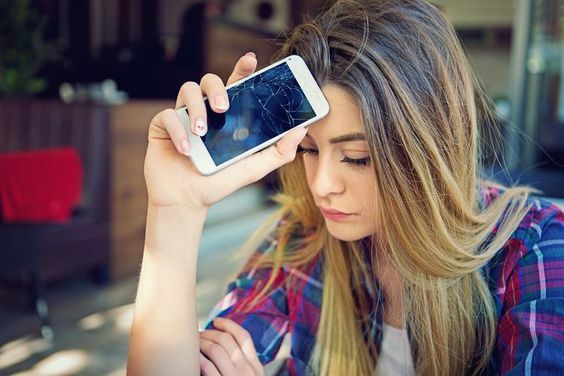 Consequently, the charges of repairing the smartphones too are rising. For these, we need to buy Mobile insurance so that it can save your pocket during any misfortune take place to our smartphone. With Times Global, when tragedy strikes, you will no longer be scared because you have mobile insurance to deal with the problem for you. 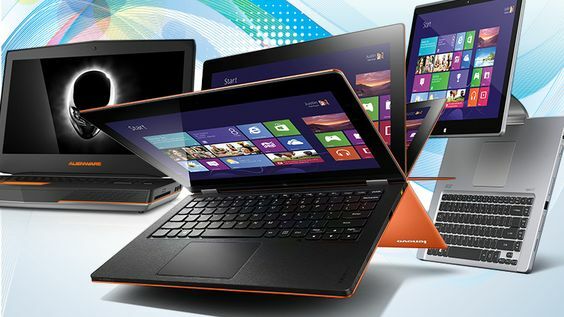 Times Global Insurance covers all kind of damages to the Laptop. 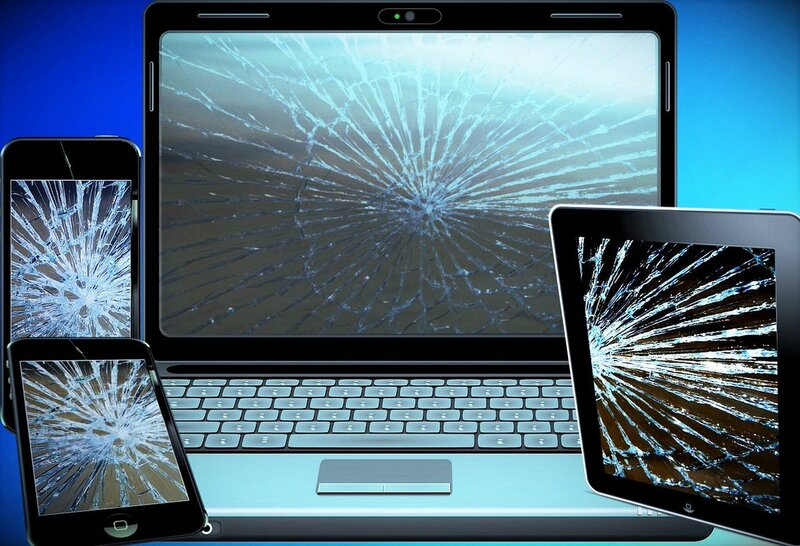 Whether it is broken any internal parts or screen damage, Time Global Insurance Company will cover for you. It will delightedly cover all expenditures experienced on the replacement or repair of your laptop. Cover for the Screen Crack, malfunctions, damages & drops. The Times Global Insurance Company covers for all the electrical and/or Mechanical failures that occurred due to an accident. This company covers you further than the maker’s insurance or in case the manufacturer rejects coverage for the usual use failures. More or less every laptop owners are familiar with the struggles of the problem of low battery. Defective chargers not only reduce the speed of the charging process but also harm the laptop battery. Because of this, the Times Global Insurance Company replaces your faulty laptop battery and also helps you with the loose charging ports. The insurance company will cover you if your LCD screen gets burnt over time, or gets discolored or develops lines through the display, etc. Without the internet connection, every smart device seems to lose its power. That is why Wi-Fi is awfully important for a laptop. So, the Times Global Insurance Company is there to cover each cost connecting to the Wi-Fi issues. This Company covers all kind of mutilation to your device. No matter whether it is internal part damage or screen damage, the company is responsible to pay you for that. No matter how the hard drive gets damaged, the Times Global Insurance Company covers you for damage to your hard drive. The RAM (Random-access memory) is the most essential part of your Laptop. Any damage occurred to the RAM (Random-access memory) can generate a big difficulty and consequently result in a great charge of repair. That is why the Times Global Insurance covers for the repair to your every RAM-related problem. Dropping water or other liquid on your laptop can cause damage to the internal parts of the laptop. The Times Global Insurance cover all such costs incurred on the replacement or repair of the Laptop. 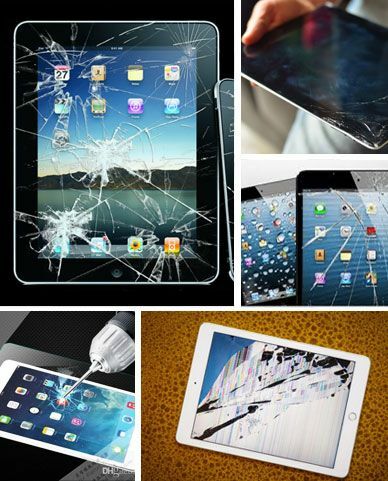 Repairing the average electrical or mechanical failure of Tablet can cost you as much as purchasing a new one. However, with the Times Global Insurance, you are covered for the replacement and repair of any parts or your tablet and labor. What Are Covered Under The Plan? Times Global Insurance provides a whole range of facilities for the iPhone Insurance plan. 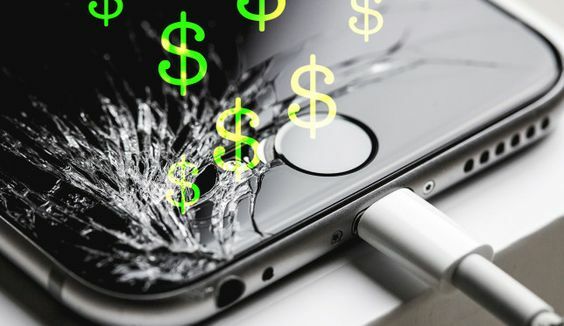 We all know about the high price of iPhones so as the cost of repair is very high. So, it is essential to buy iPhone insurance to be on the safest side all the time. What Does The Company Cover? Camera Failure, battery Failure, Touchscreen Malfunction, Liquid Damage, Charging Part Failure, Headphone Jack, Home Button Failure, Cracked Screen, etc. are covered under the iPhone Insurance plan.